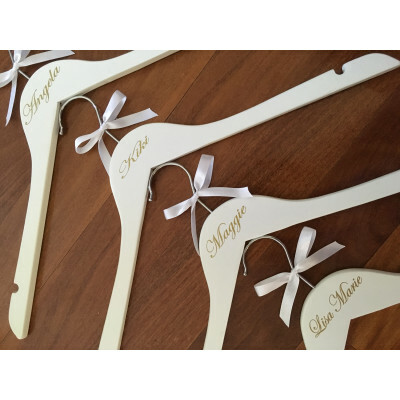 Our customized child's coat hanger's come painted white & come with your choice of font & vinyl colour. Please specify in the Name box the name you want printed on the coat hanger. If ordering more than one, enter amount needed in the quantity box and include the rest of the name's in the name box.